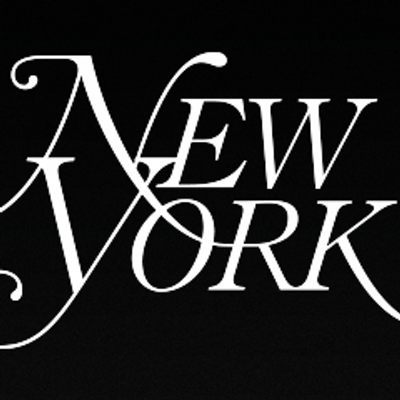 New York Media is seeking a Sales Manager to sell on digital, print, branded content, events, & programmatic platforms across all properties, including New York Magazine, Vulture, the Cut, Grub Street, Select All, & Strategist. We seek people who thrive on having a direct contribution to the success of the business & have the ability to think entrepreneurially. We are looking for an analytical thinker with strong consultative selling skills who is as comfortable at proactive client meetings as they are with understanding what is required to win business. Key is the ability to understand & articulate client KPI's in relation to the power of our offerings.